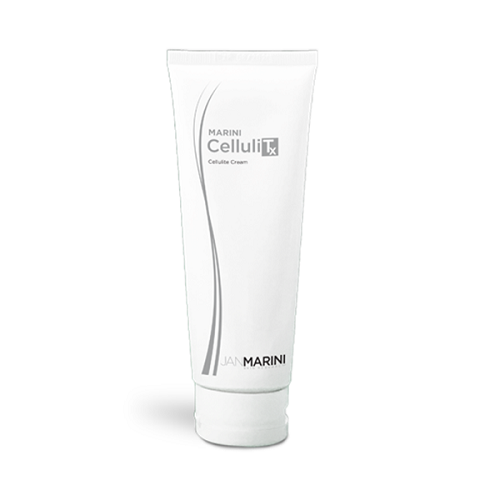 A breakthrough solution for those seeking to combat the appearance of cellulite. 11 key ingredients synergistically combine to dynamically target the appearance of cellulite. Cellulite can have a significant effect on a person's quality of life – impacting confidence, activity choices, clothing and more. Apply sparingly once daily for the first week, then increase usage as tolerated to two times daily. If irritation occurs, decrease application frequency to allow the skin greater time to acclimate.